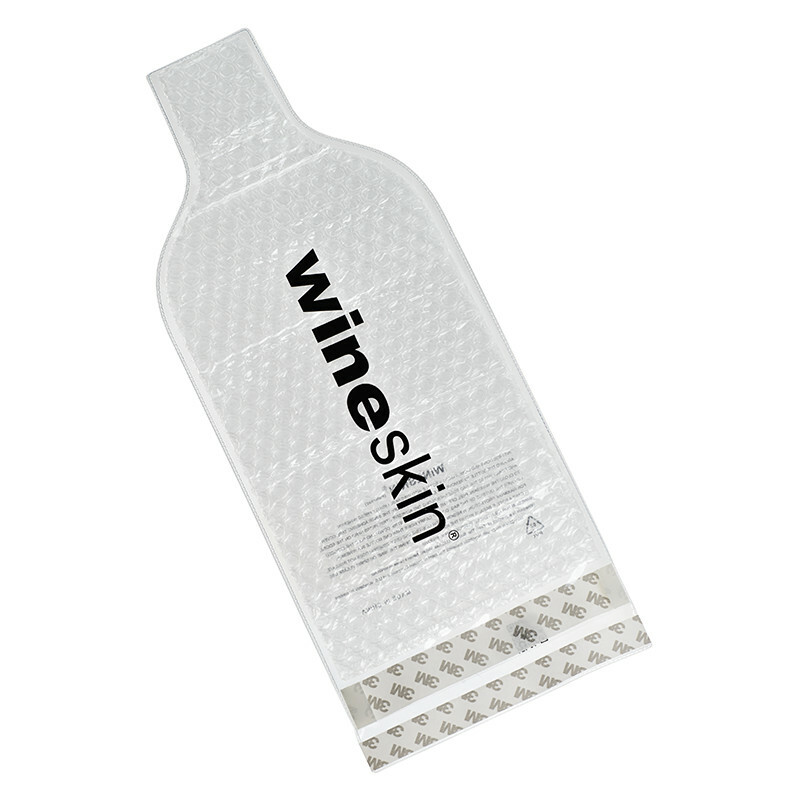 WineSkin® (pat.pend.) 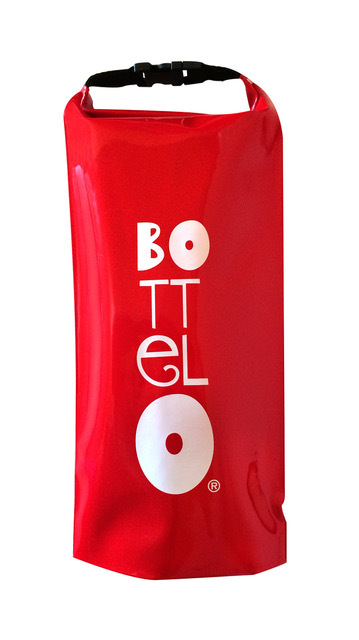 provides safer transport for wine and fortified spirit products, whether purchased directly from the manufacturer, through a distributor, or at a retail location. 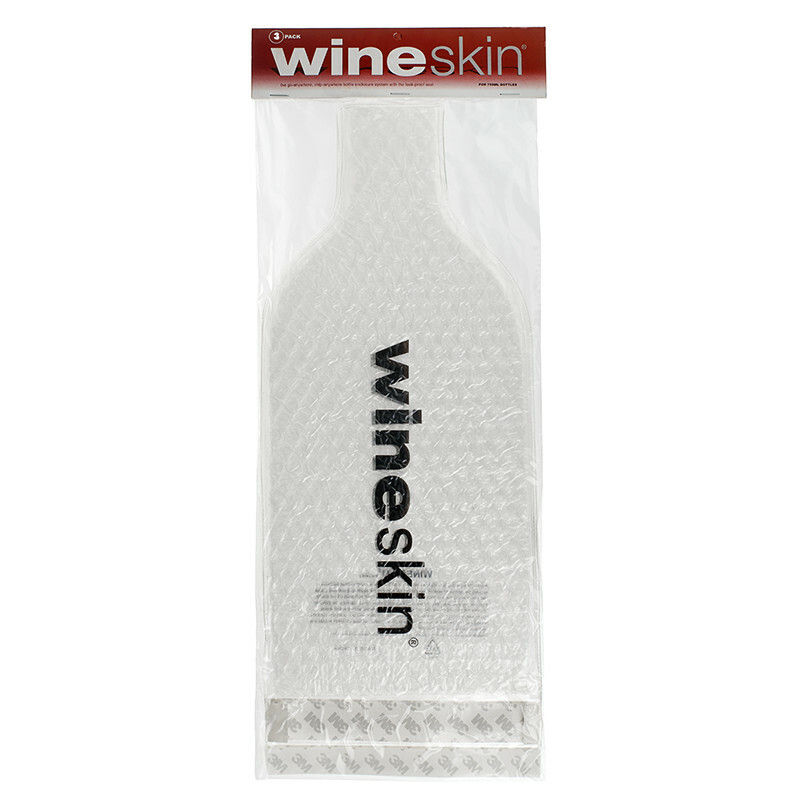 Winery or Fortified Spirit Manufacturer: you will want to ship samples wrapped in WineSkin to help provide that extra level of security and confidence that your bottle will arrive at its destination safe and sound. Tasting Room: send every bottle sold home wrapped in a custom-imprinted WineSkin featuring your logo, web address and other contact information for follow-up sales; designed to increase tasting room sales by providing consumers with a safe and cost effective method for wine transportation and to assist your sales force in facilitating additional sales, particularly against airplane cabin prohibitions on liquid transport. 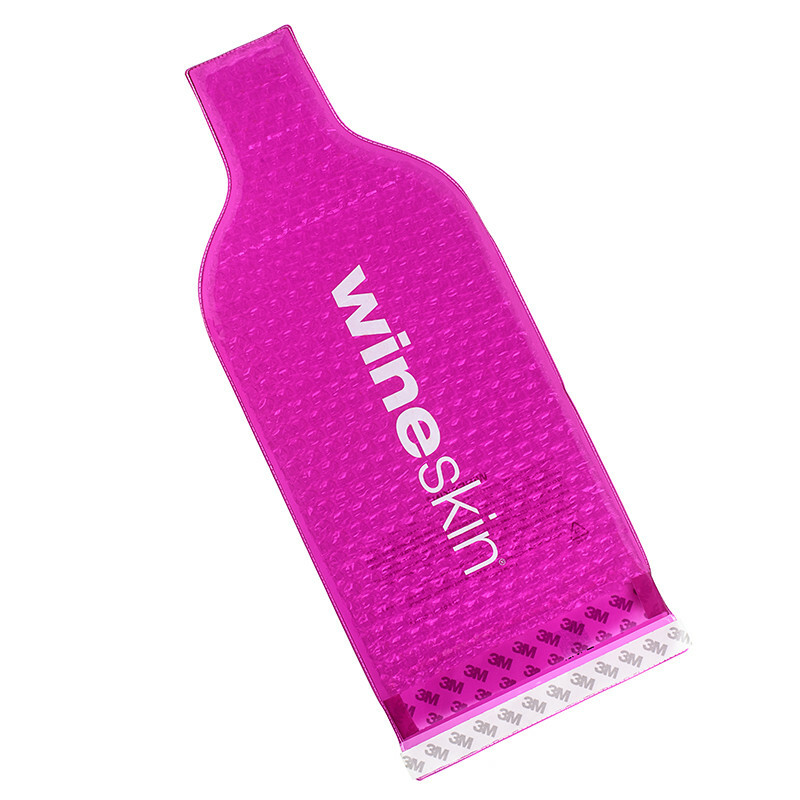 Distributors: deliver samples to retail accounts in WineSkin — use it as an upsell opportunity by reselling WineSkin to your accounts. 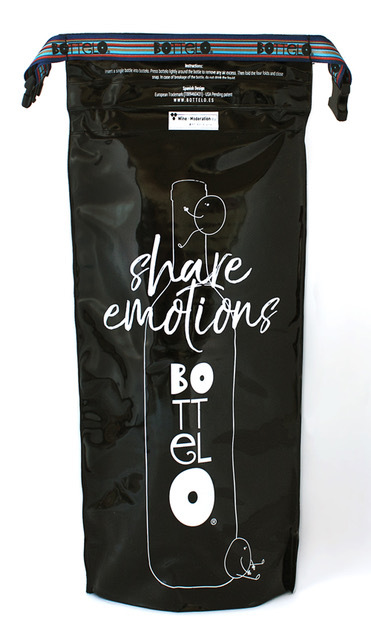 Retailers: send every bottle you sell out the door wrapped in protective WineSkin — whether the bottle is going around the block or around the world, nothing inspires more travel confidence that WineSkin. 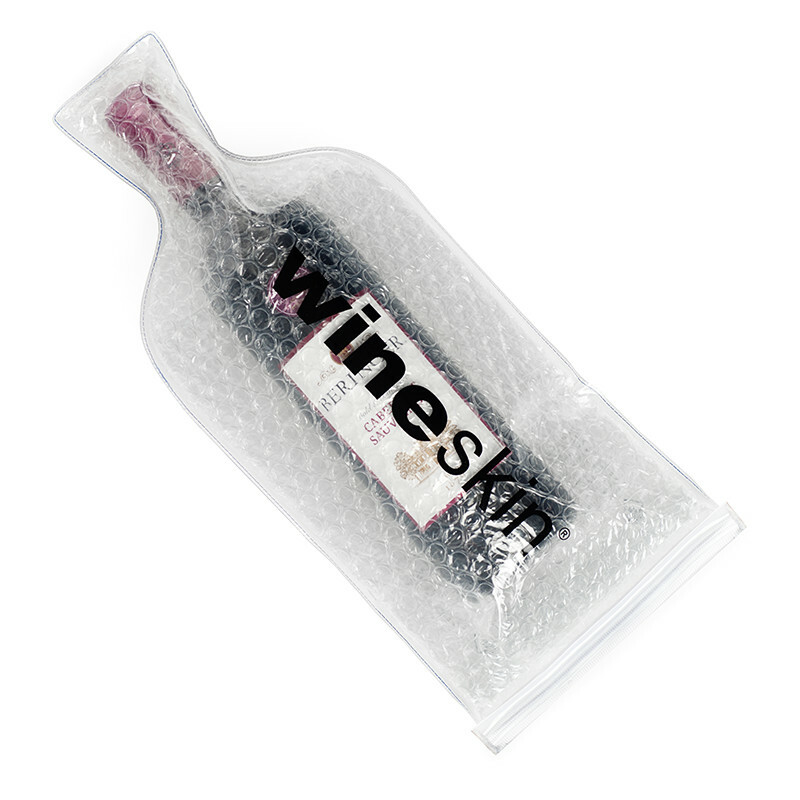 There’s only one way to transport wine — WineSkin. Kickstart the process by completing our WineSkin Retailer New Customer Application. Click here to digitally submit the application or click here to download the PDF and email to us at info@wineskin.net or fax to 866-341-2659. We’ll be in touch right away! Take the first step towards profits and customer satisfaction with WineSkin. Please complete the form below, and a WineSkin team member will be in touch with you as soon as possible. Expedite your application process by downloading and completing our retailer application and faxing it to 866-341-2659, or emailing it to info@wineskin.net. Or, simply visit this link to complete your application online. 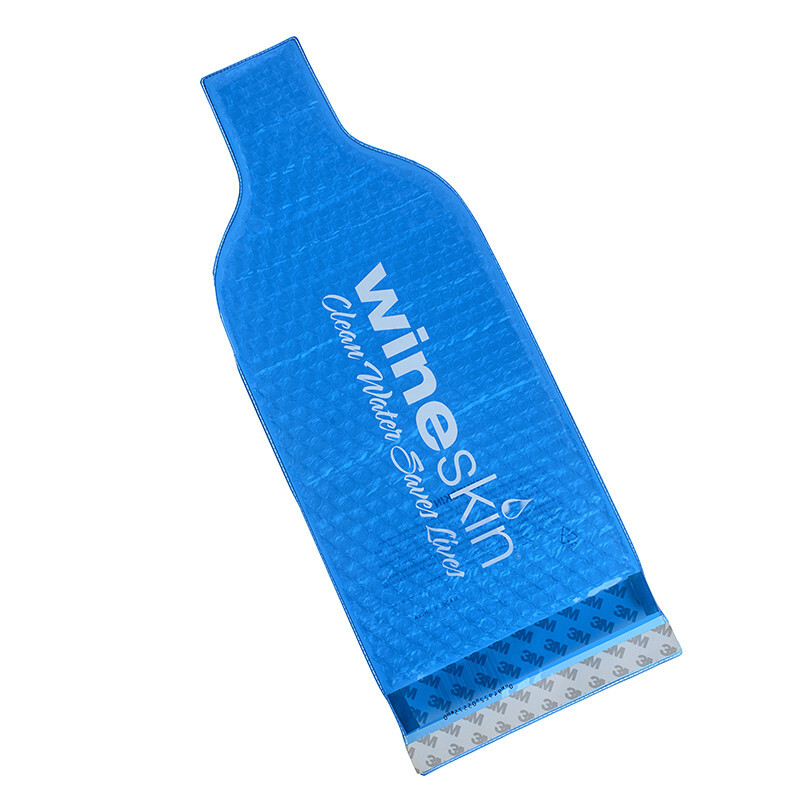 We appreciate your interest in becoming a WineSkin retailer.